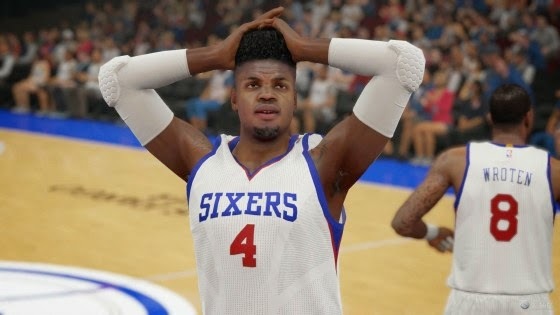 The November 4th roster update for NBA 2K15 is now available on PS4, Xbox One and PC. 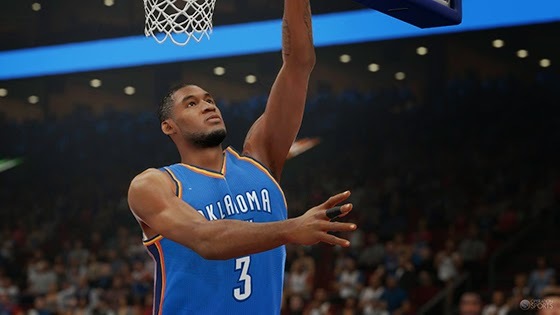 The update includes rating adjustments, injuries reflected, and changes to players' accessories. All starting lineups have been updated to date. Continue on for full details. Cameron Bairstow - Change to medium long socks. Add mid calf sleeves.